Make your mark this week. 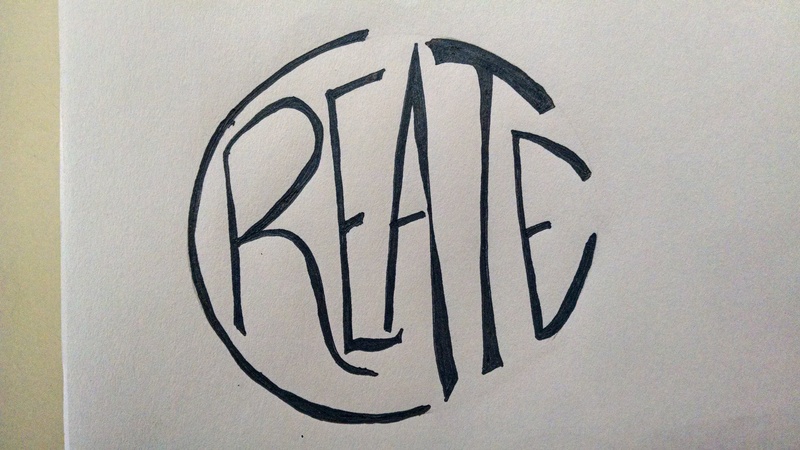 Create something, even if you believe you are not creative. Especially if you believe you are not creative!